MAVERICK: "Seed of Deception" (1958 ABC-TV/Warner Brothers) Starring James Garner as Bret Maverick, Jack Kelly as Bart Maverick, Adele Mara as June Mundy, Joi Lansing as Laura "Doll" Hays, Myron Healey as Jim Mundy, Frank Ferguson as Sheriff Bill McPeters, Bing Russell as Russ Aikens, Ron Hayes as Evers, Terry Rangno as Grady Lester, Guy Wilkerson as Deputy Cecil Mason, Gerald Mohr as Doc Holliday. Written by Montgomery Pittman. Directed by Richard L. Bare. Stopping off at Bonita, Arizona en route to Yuma, Bret is mistaken for Doc Holliday by the locals. Once Maverick learns that a dinner (Eastern turkey with sage dressing) has been prepared for the good doctor's arrival, his effort to correct the error is halfhearted at best. When Bart arrives and is subsequently believed to be Wyatt Earp, Bret even assists this misconception in order to share the good fortune ("two types of gravy, thickenin' and specklin'!") with his brother. Of course, Bret soon regrets the subterfuge. Bonita's next visitors? The Mundys--and shady Jim is a first cousin to Earp's enemies, the Clantons. The brothers Maverick learn from Sheriff McPeters that Earp and Holliday are expected to show up in town ahead of Mundy's menacing entourage. Complicating matters, the Sheriff decides to double down on the bluff, which fails miserably since June Mundy recognizes Bart from her dance hall days and Evers knows on sight that neither Maverick is Earp. 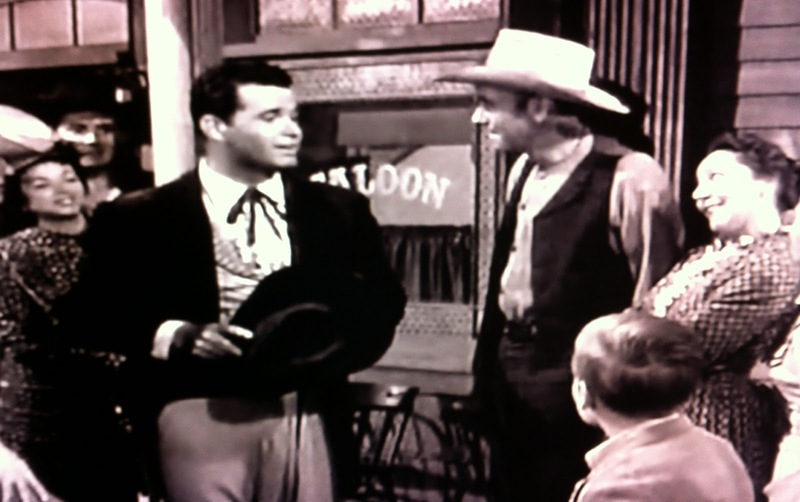 However, Jim Mundy lets this slide, since the false sense of security provided by the brothers is a perfect fit for his plan--a bank robbery as "Cousin June" dances at the saloon for a SRO crowd. 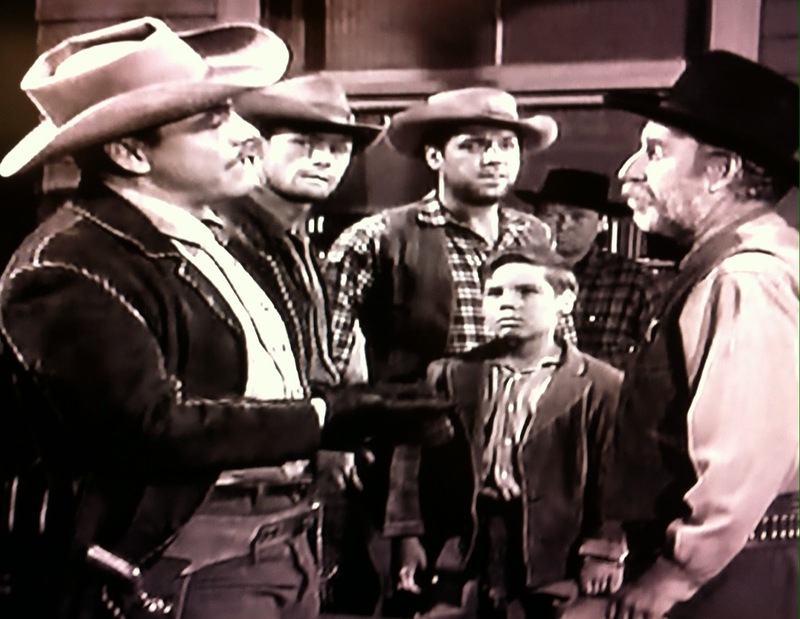 Written by Montgomery Pittman (Pappy), Seed of Deception lives up to its name with Bret, June and Bart (unwittingly) all impersonating someone else while Jim's gang and Sheriff McPeters engage in duplicity with their respective identities uninvolved. Bret's brief implication that he is the Doc Holliday is unconvincing at best, but he's much bolder in pretending to be a gunslinger of some accomplishment once Bart runs afoul of not-too-bright henchman Aikens. 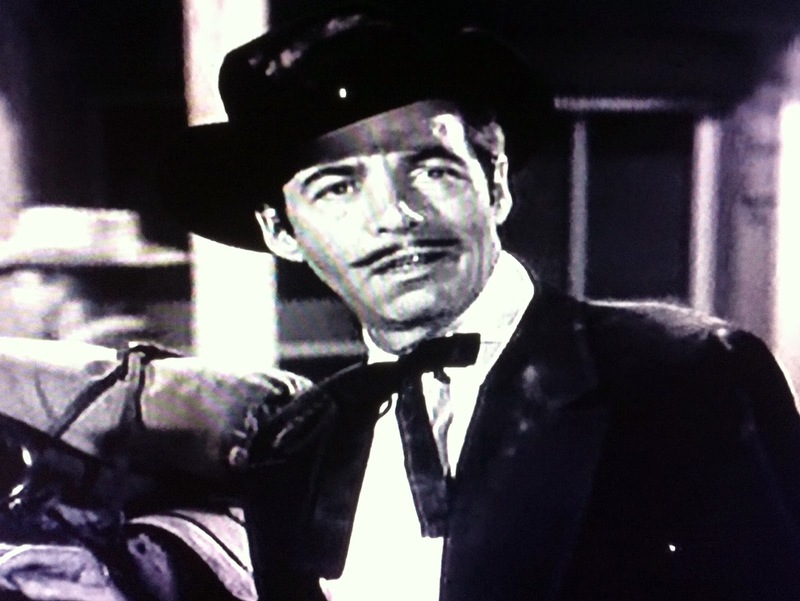 Pittman's knack for MAVERICK dialogue is evident from the get-go, with Ferguson (the first of his six appearances) and Garner deftly handling most of the punchlines. Few installments provided memorable roles for child actors, but Rangno gets laughs out of his repeated asides, insisting on defining Mavericks literally (and setting up the brothers with increasingly nonsensical retorts). Seed of Deception boasts one of the strongest supporting casts of the show's run. In addition to Ferguson, Myron Healey's subtle, brainy villainy keeps the viewer off-kilter--after all the buildup surrounding his arrival, we're expecting a demonstrative threat and some serious gunslinging. The "fastest gun in these parts", Jim Mundy instead cagily charms the townspeople and calmly executes the plan he's prepared. Seed of Deception is the first and meatiest series role for Healey--he returned in Bare's Trooper Maverick. Weakest link Aikens is solidly played by Bing Russell (A Fellow's Brother), whose son Kurt would become one of the big screen's most memorable Wyatt Earps in the 1993 cult favorite TOMBSTONE. 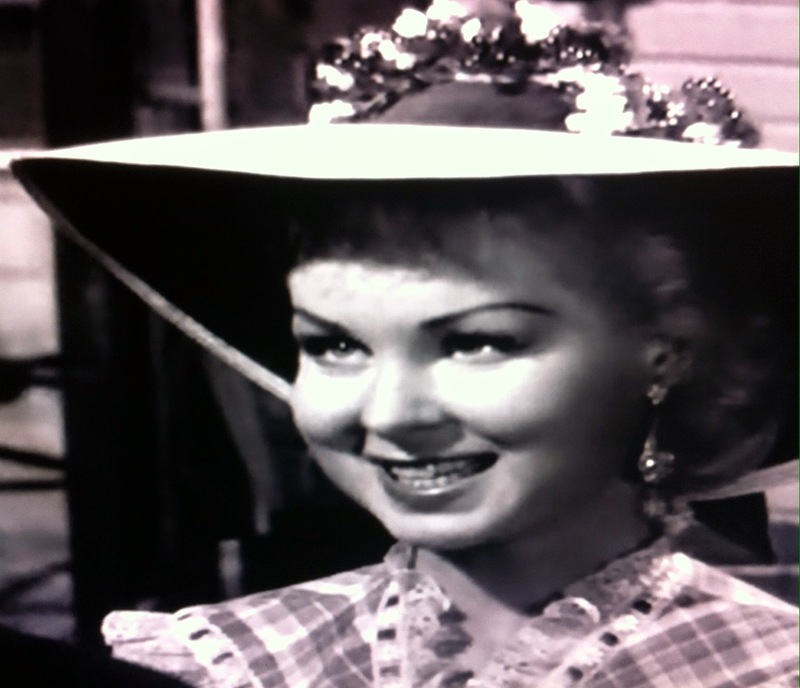 Mrs. Roy Huggins herself, Adele Mara, makes her first of three MAVERICK appearances and forms an unbeatable one-two punch of babosity with Joi Lansing (LOVE THAT BOB). As widow Doll Hayes, Lansing has little to do other than wear her prettiest dress and signal her availability to "Wyatt" and "Doc", but Mara has the choice part of a dance hall girl affiliating herself with Mundy platonically for a chance to improve her lot in life. 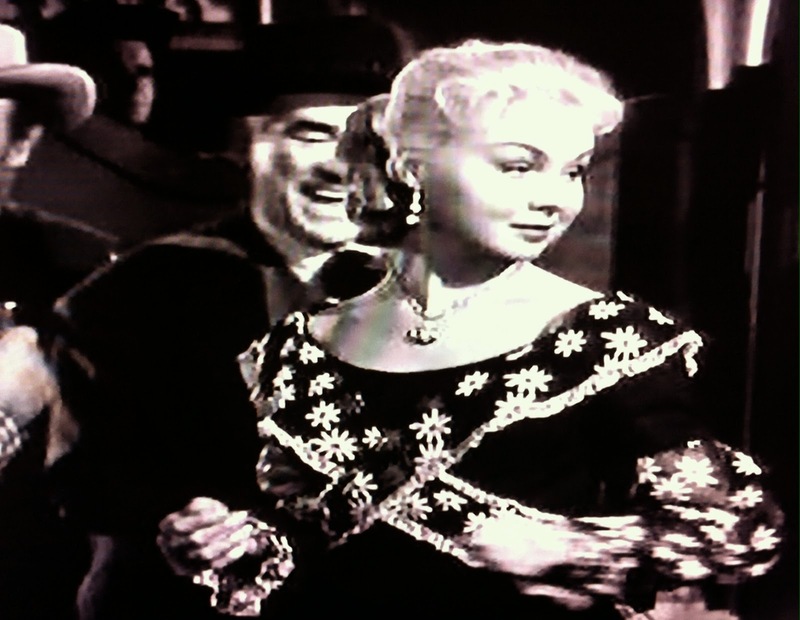 Mara was still very active on TV while her film career was winding down, and Seed of Deception gives the former Adelaide Delgado an opportunity to show off her dancing talents (as did her followup, The Spanish Dancer). 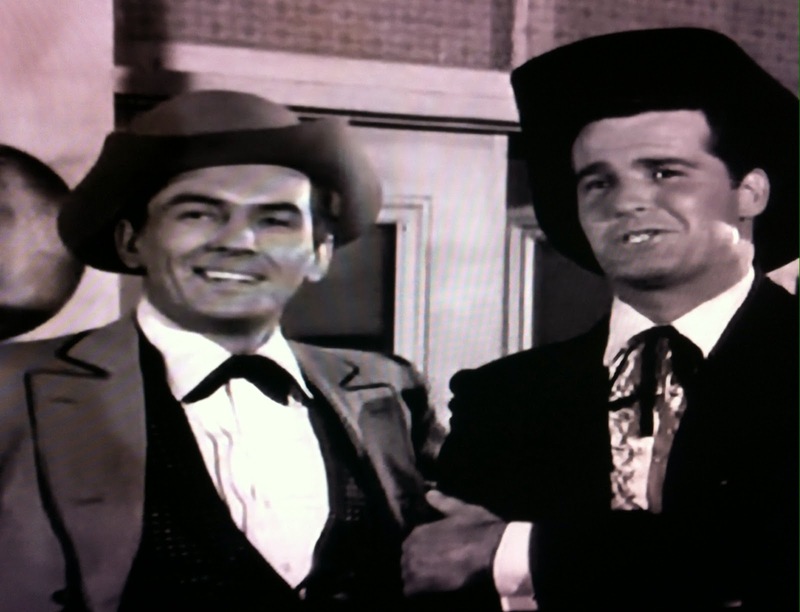 Her brother Luis was James Garner's stand-in and lifelong friend, playing a dozen uncredited speaking parts on the series. A stickler for creative control, Montgomery Pittman usually directed his own scripts, but trusted Richard L. Bare's capable hands for his first MAVERICK. Pittman worked mostly for Warner Brothers in the late 1950's and early 1960's, though he also contributed several memorable TWILIGHT ZONE installments. The Louisiana native was one of TV's most-sought after creative talents when he died of cancer in 1962 (he was only 45). His capper is perfect: a cameo by the always welcome Gerald Mohr (You Can't Beat the Percentage) making an encore as the real Doc Holliday after The Quick and The Dead. 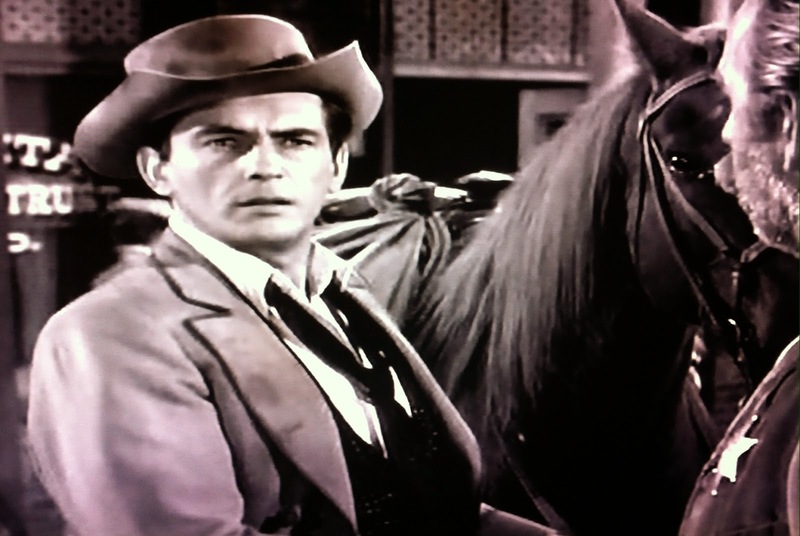 Played by Peter Breck, Doc Holliday would become a recurring character in later seasons. Bret and Bart banter delightfully throughout, even after Bart is wounded ("I'm not mad at anybody. They didn't shoot me!" Bret acknowledges). Seed of Deception culminates the initial season with the groundbreaking MAVERICK we all remember now fully realized and established. With Pittman added to a very talented pool of scriptwriters (i.e. 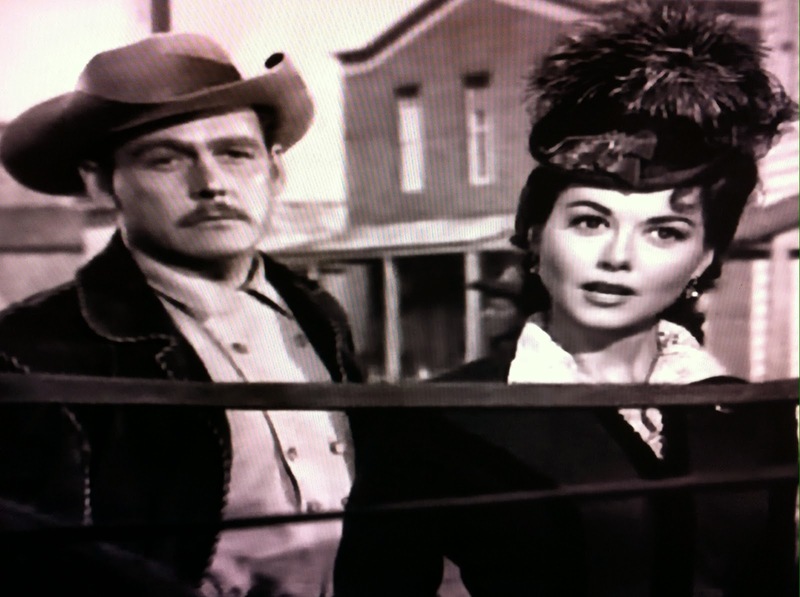 Huggins, Heyes, Hargrove), the show was well-poised for its sophomore effort, which would turn out to be not only the show's peak, but arguably the greatest collection of episodes for any of the era's television westerns. Neither Maverick makes it to the tables while visiting Bonita. It is explained early on that the reason both Bret and Bart are Yuma-bound is a lack of coin. This isn't resolved until just before the fadeout, but once it is, Bret's pulling out a deck of cards. MAVERICK currently airs Monday through Friday at 1 PM Central/2 PM Eastern without commercial interruption on Encore Westerns, and every Sunday night at 10 PM Central/11 PM Eastern on COZI TV. A terrific episode gets a terrific write-up. Your comments on MAVERICK are always insightful and right on the mark. For me, with maybe one or two exceptions, the Bret/Bart episodes are all upper tier. And of course "Shady Deal" is the best of the series. But "Seeds of Deception" really shows that the show and its stars know what it's all about. Max, thanks for the kind words and for reading! I really like this one for the guest cast and I always enjoy Pittman's writing. His TZ episodes were like his MAVERICK work; fit right into the show's universe, yet distinctively his. Great source for insight . I watched this show as a kid, and have rediscovered it as an adult . It would be nice to see a list of Bret and Bart episodes .